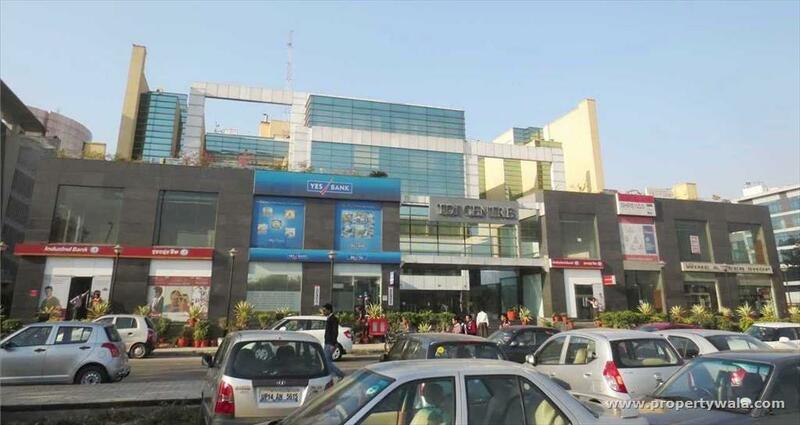 City Center: 1 kms; Bank: 0.2 kms; Metro: 0.2 kms; Near to Metro Station and Apollo Hospital. usa,uk,france ,germany,italy -having high level of professional personnel giving rise to residential demand-dda sector 7 & 8 ,gated 24#7 safe/ secure came up,followed by builder floors !its also a educational hub with pacific institute of management/p e r i y a r mgmt&computer institute and many others. India's- apollo hospital is one of the biggest land mark in north india!/delhi e n t /dental institute/s a n j i v n i hospital -all in jasola. metro station,buss routes connect delhi with noida in east& gurgaon with west. Living-in-mall has food courts/ shops & d d a's large sports complex caters to all sports. J a s o l a v i h a r -is a great destination to live work & enjoy life!!! GREAT CONNECT -NEW DELHI TO NOIDA. 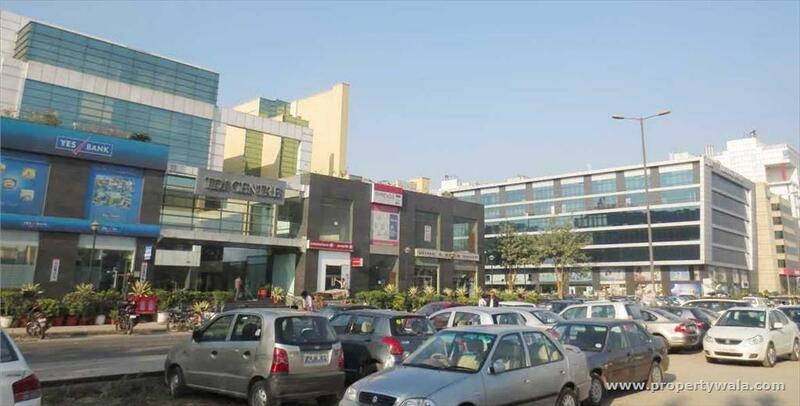 Jasola Vihar is located in South Delhi on the road connecting Mathura Road to Faridababad. 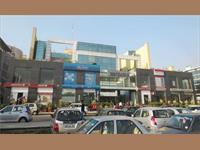 It is a well organized area and is known for both residential as well as commercial developments. 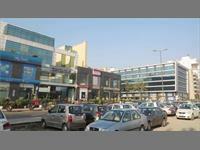 It is situated just across Sarita Vihar and is strategically located behind the Apollo Hospital. Restaurant. superb. great for dinner, great for breakfast. Avoid the room called "Bollywood" and the rooms facing on the electricity plant. Very good commercial location. very well connected by metro . Very futuristic .